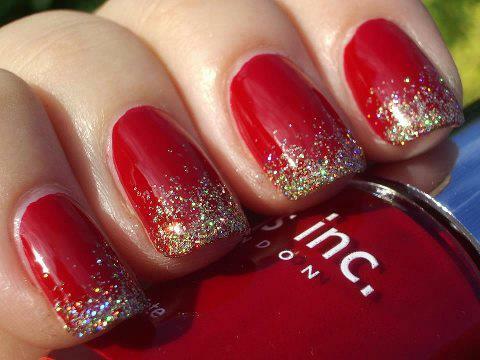 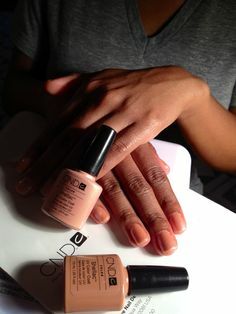 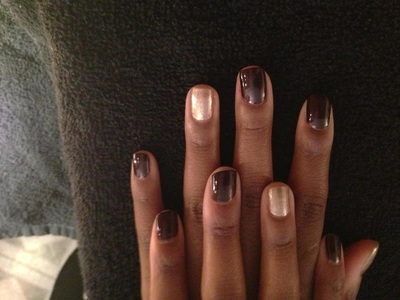 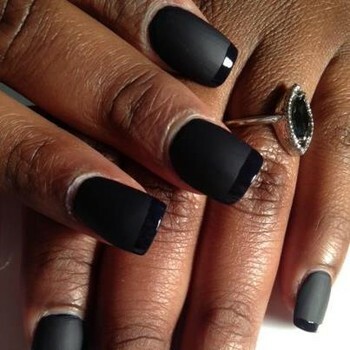 Natural Nails can be beautifully done. 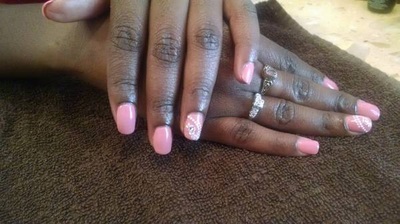 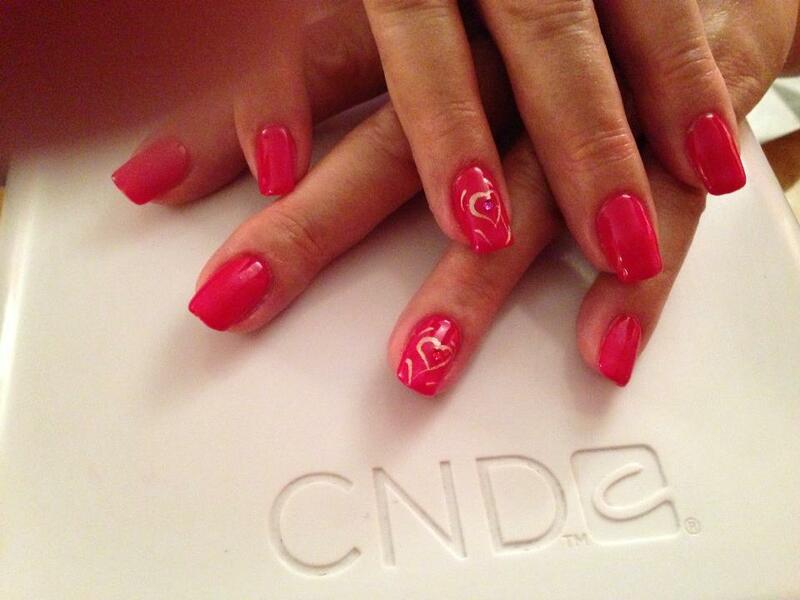 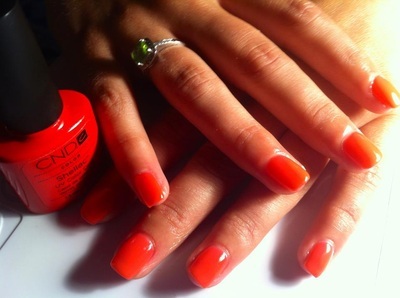 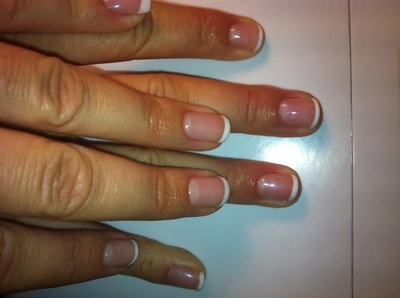 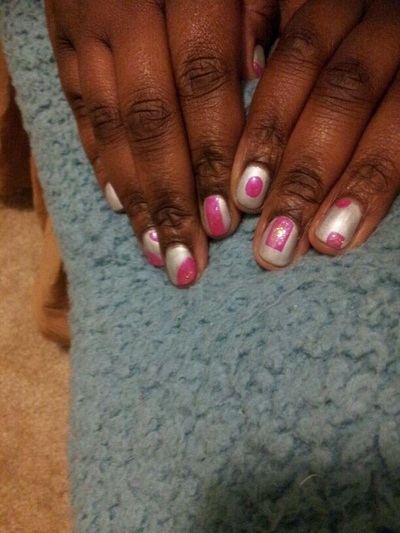 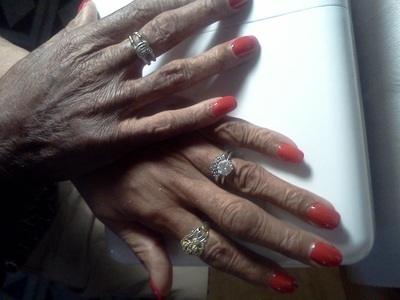 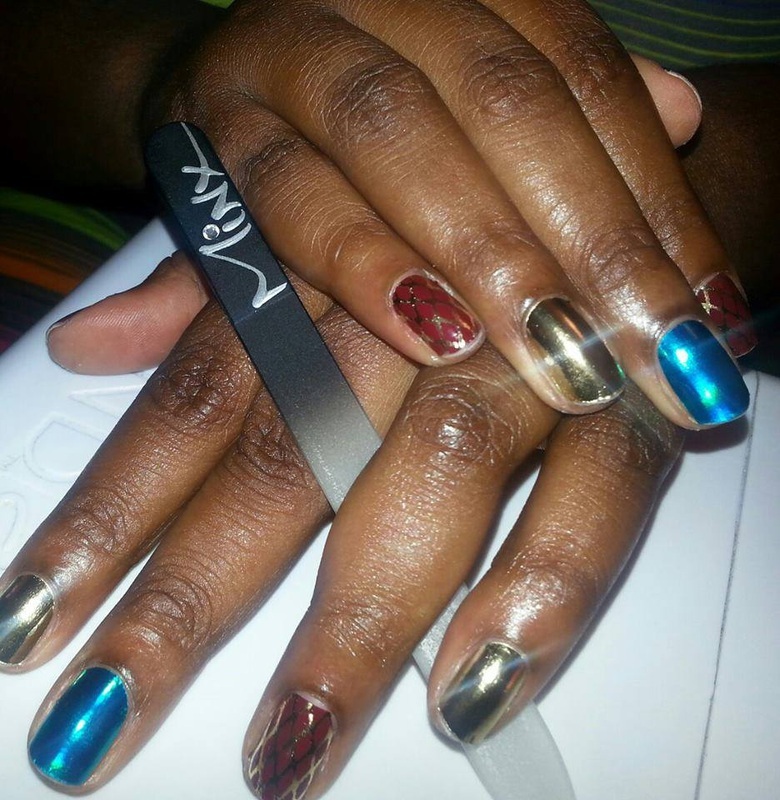 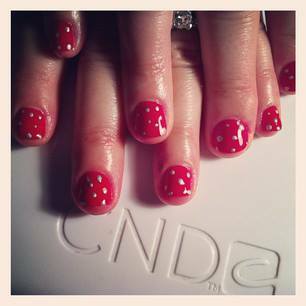 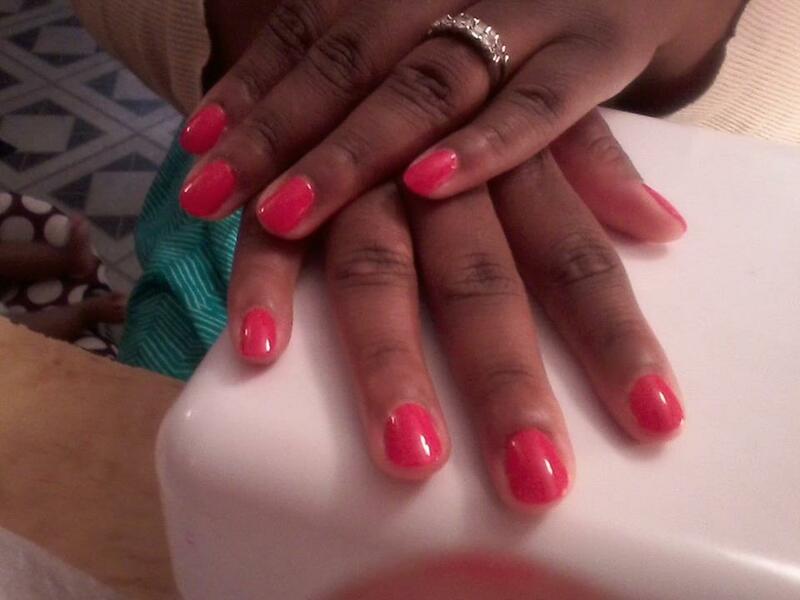 Photos are of actual clients who came to us for their Natural Nail, Shellac & Pedicure Services. 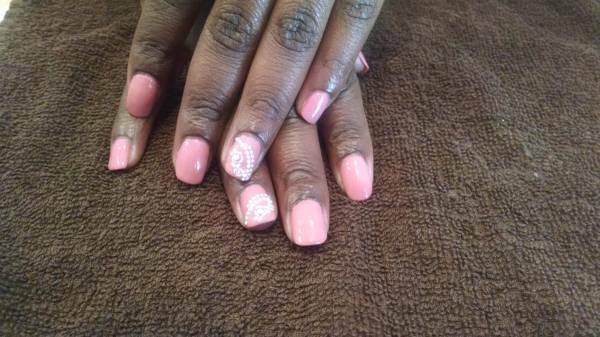 Have you booked your appointment yet?